The #10yearschallenge hashtag has officially taken Instagram by storm. 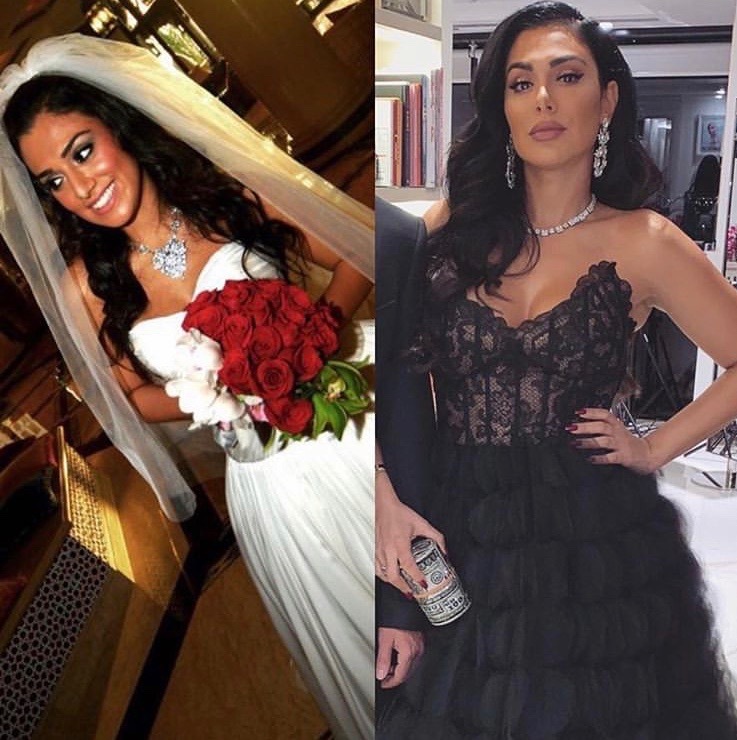 Many international and Arab celebs posted before and after photos that will leave you totally surprised! 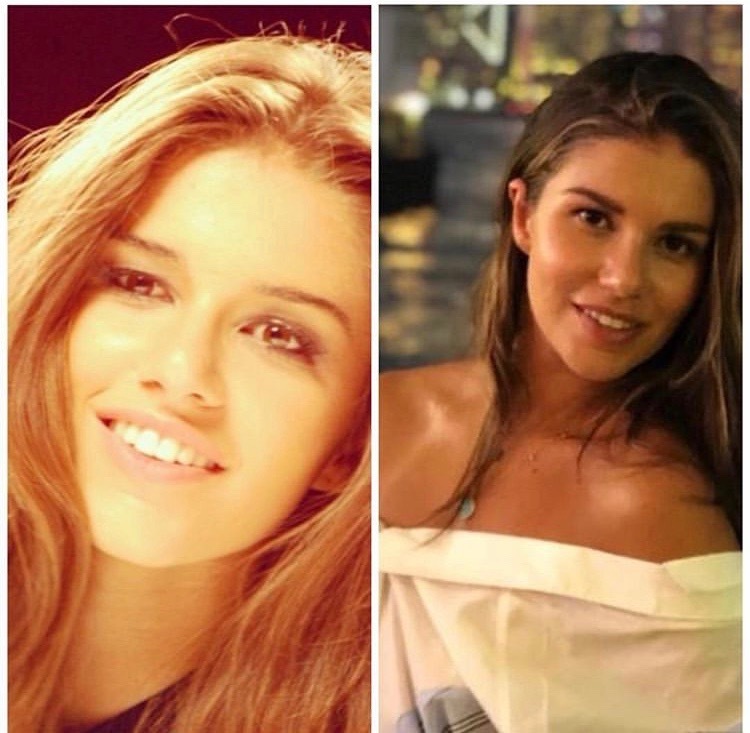 Here are few pictures of Arab celebs who were part of the challenge. Hana is an Egyptian actress born and raised in Cairo to an artistic family. She graduated from the Academy of Arts in Egypt majoring in acting and directing. She has performed in a number of movies and has won many awards. Haifa is a Lebanese singer and actress. She has released more than five albums and began her acting career in 2008. In 2006, she was in People Magazine’s list of 50 most beautiful people. Nancy is among the biggest Lebanese pop singers in the Middle East. With the support of her father, she began her singing career when she was little, appearing on several TV shows in her earlier years. She also has won many awards including the World Music Award Best-Selling Middle Eastern artist. Myriam is Lebanese singer, dancer, and actress. She is widely recognized throughout the Middle East as the only Arab female artist who preforms her songs with choreographed dance routines, therefore, she was titled as ‘Queen of Stage’! 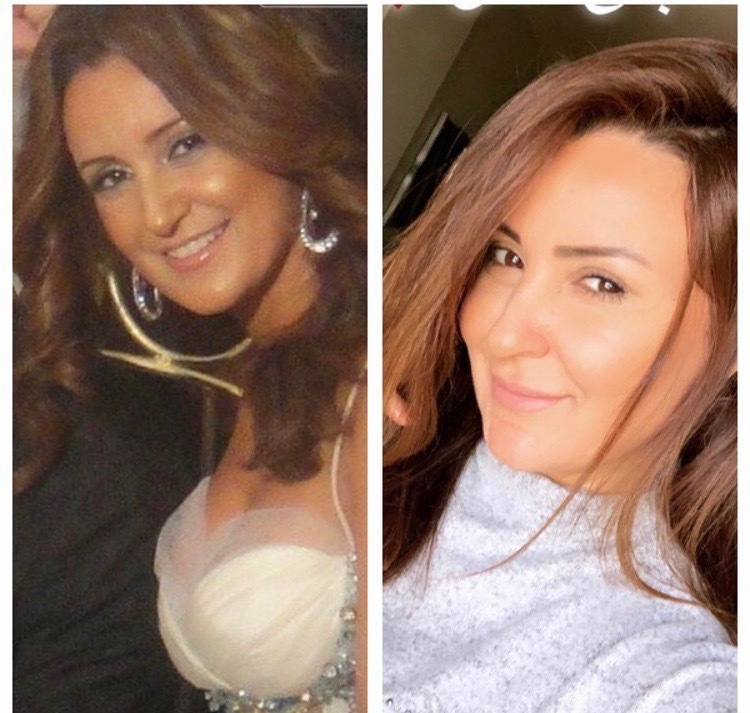 Nadine is a Lebanese actress and a beauty pageant winner; she was named Miss Lebanon from 2004 to 2005 and she also represented her country in Miss Universe in 2005. She started her career when she was only 16 and managed to establish her name fiercely across the region. Cyrine is a Lebanese singer, actress, and model. 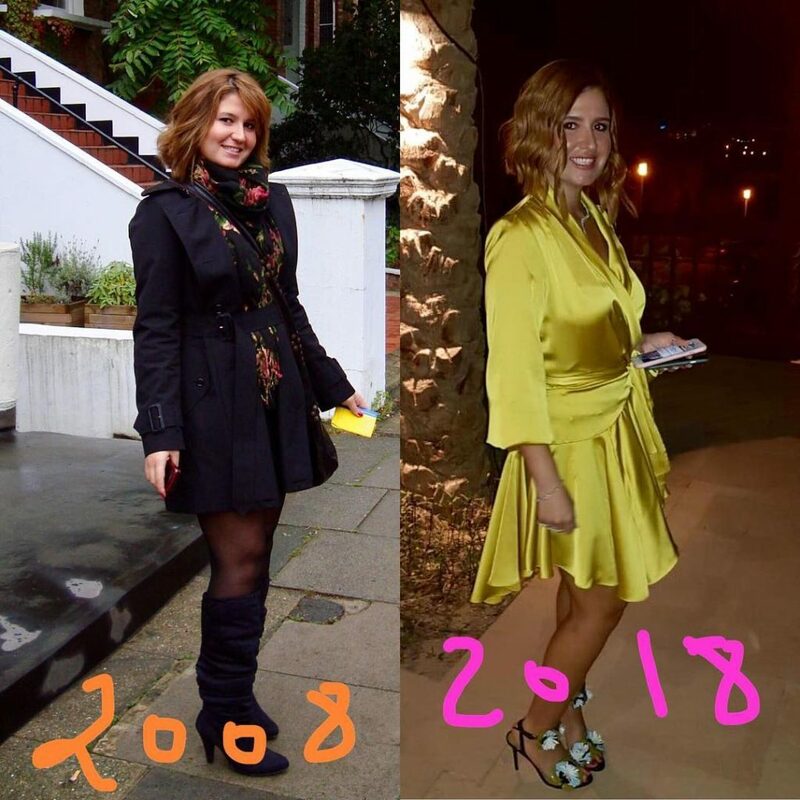 Her first album was released in 2004, but her second one, that was released in 2006, made her debut single, ‘Lw Bas Fi Aini’, number one in the Middle East. This was how her career skyrocketed. Sherine is an Egyptian singer, actress, and a TV host. Her talent was discovered by her music teacher when she was only nine. She used to be the judge on MBC’s program The Voice and she also used to host her own show called Sherry Studio. Ahlam is an Emirati singer. She is signed to Rotana records and she has released about 10 records working with them. Maya is a Lebanese pop singer, actress, and a TV personality. She is a former member of the Lebanese pop singing group, 4 Cats. Elissa is a Lebanese singer, her career skyrocketed in 2005 when she was labeled as the number one selling artist in the Middle East. She is one of the most famous singers and one of the most known artists in the Arab region. Huda is an Iraqi-American makeup artist, beauty blogger, and entrepreneur. She is the founder of the famous cosmetic line, Huda Beauty. Donia initially started her career when she was only 16. She’s an Egyptian actress and singer, and the daughter of the famous superstars, Samir Ghanem and Dalal Abdelaziz. 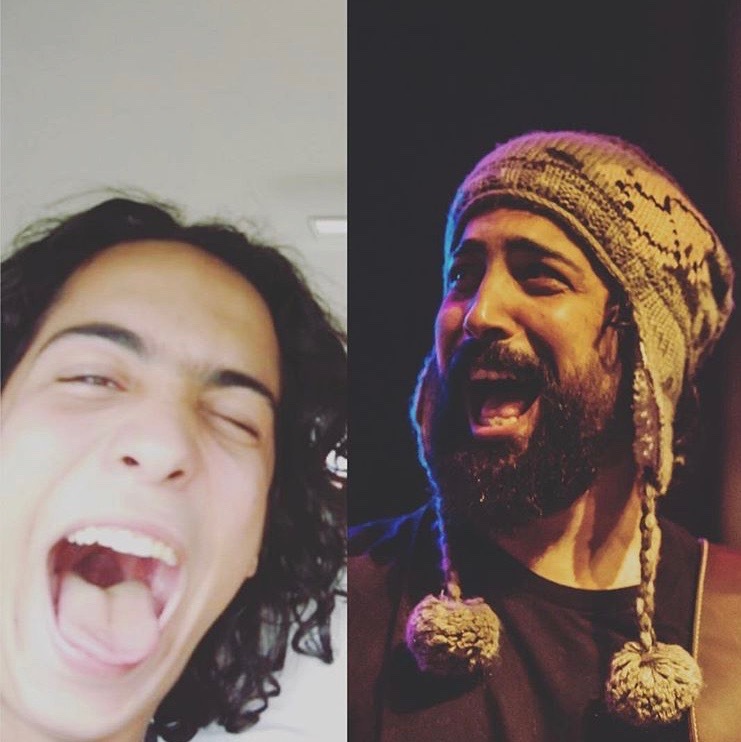 Bob is the lead singer of the Egyptian band, Sharmoofers. He’s a brilliant singer that is always pushing the envelope. Rania is a well known Egyptian actress. prior to her acting career, she worked as a model and was the first runner up in Miss Egypt contest in 1997. 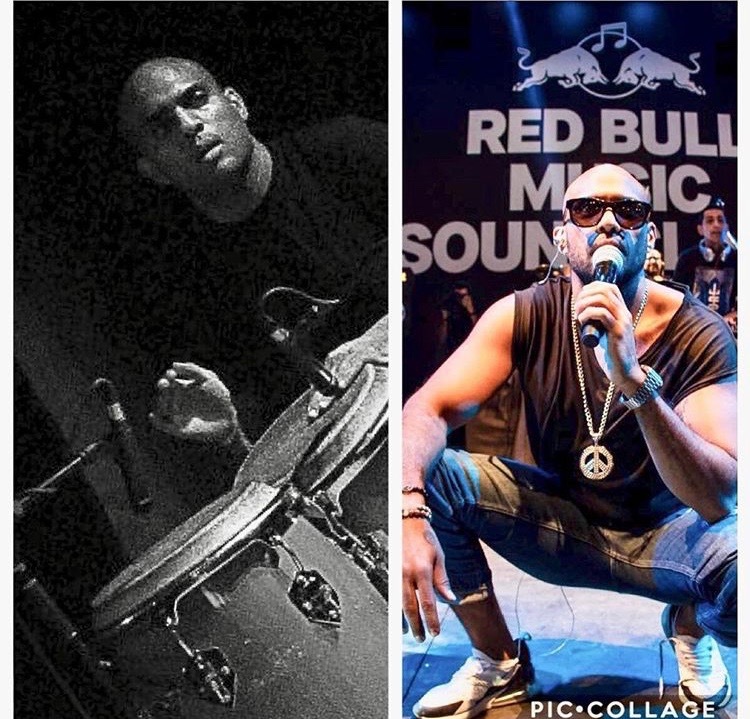 Moe is a drummer, bassist, music producer, and most importantly co-founder of Sharmoofers with Ahmed Bahaa. Karen is a blogger; she has over 800,000 followers on her Instagram account. She also has her own eyewear brand, By Karen Wazen. 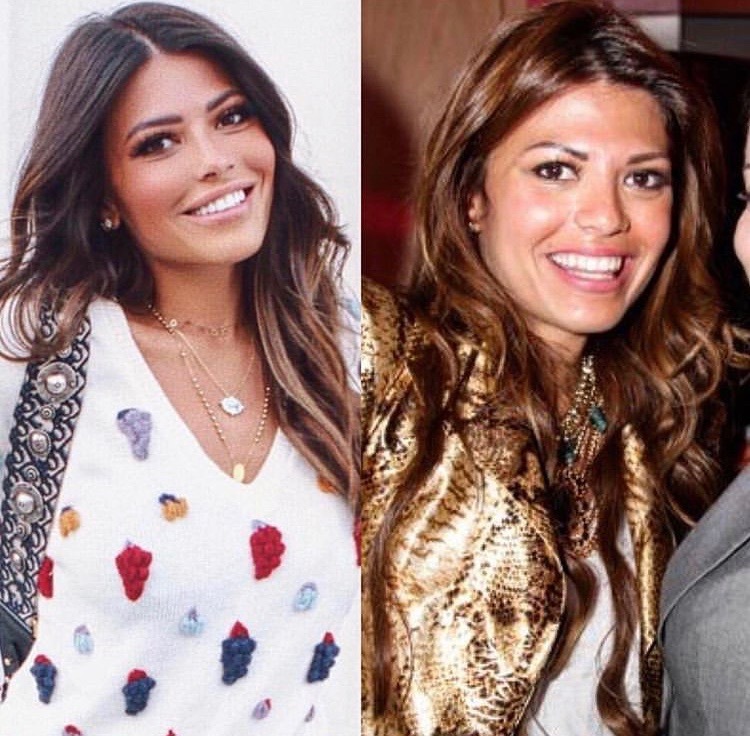 Known as Fozaza, she is a Saudi TV anchor and a cosmo fashion influencer. She has over a million followers and a super successful fashion line. She managed to do this all on her own. Jessica is a Lebanese-Australian lawyer, model, and a TV host. Recently, she just launched a show on Yahoo Maktoob. Lara is an Egyptian-American singer and songwriter, with Italian and Lebanese roots. She rose to fame after being a semi-finalist in Star Academy, an Arab talent TV show in 2009. Sarah is a Lebanese designer. She is the creative director and designer of her own bag collection called Sarah’s bag. Her bag designs are luxurious and hand crafted. Imen is an Egyptian-Tunisian celebrity stylist and an image consultant. Nelly is an Egyptian-Russian actress, a former ballerina, and a fashion model. WE SAID THIS Arab beauty never fades!